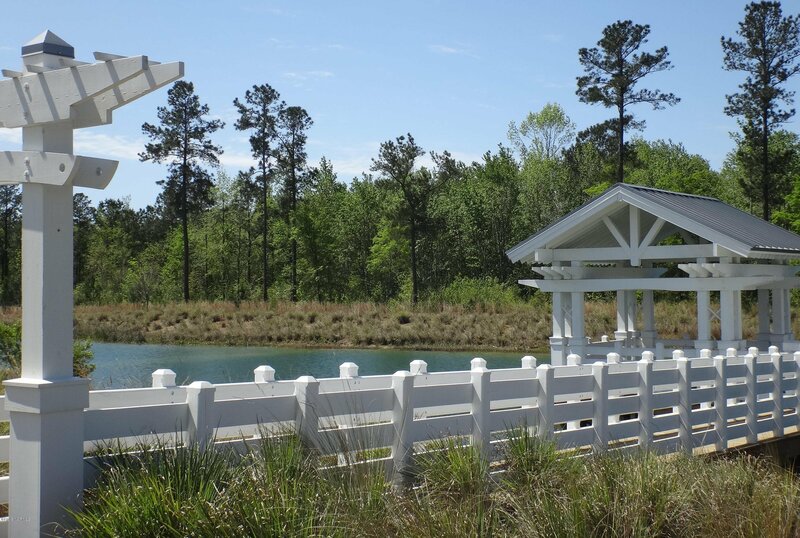 Beautiful home site in Brunswick Forest! 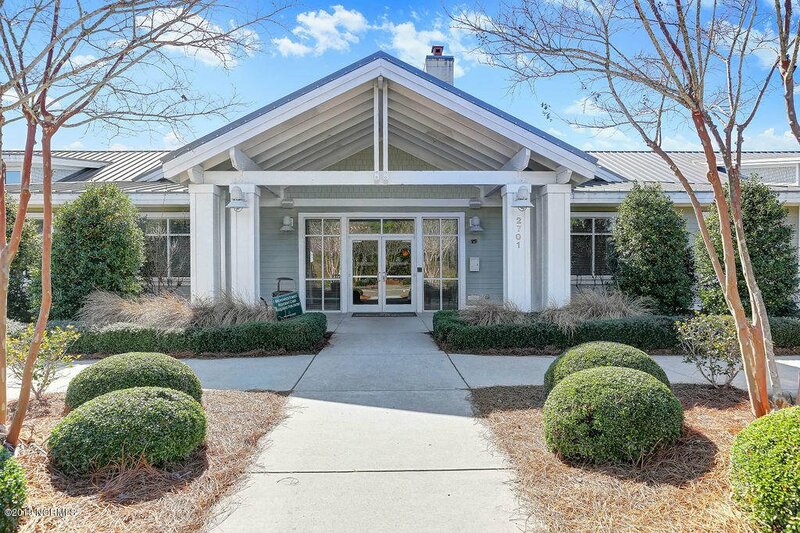 Buy located in highly sought after Shelmore! 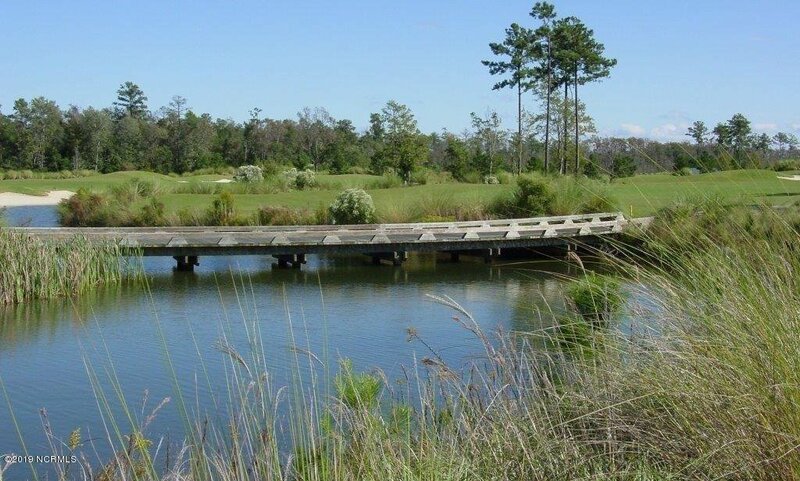 This home site backs up to a wooded preserve area offering loads of privacy. 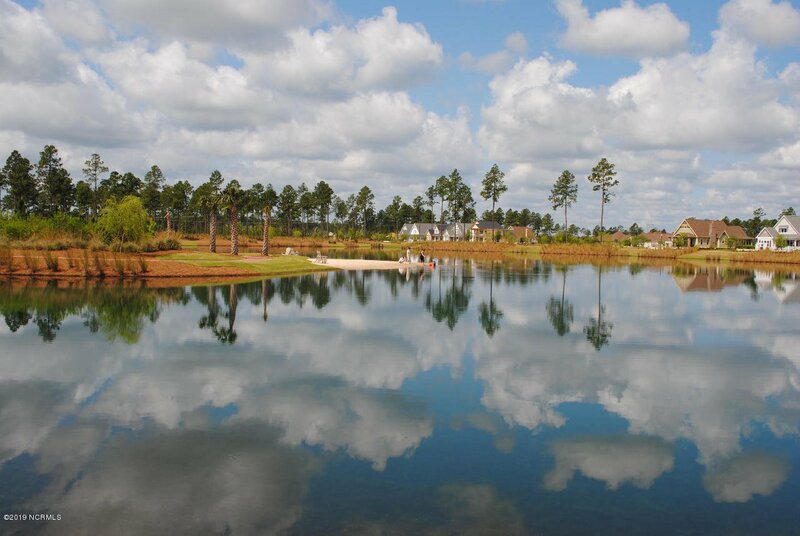 Buy now & build your dream home later using any of the approved builders. 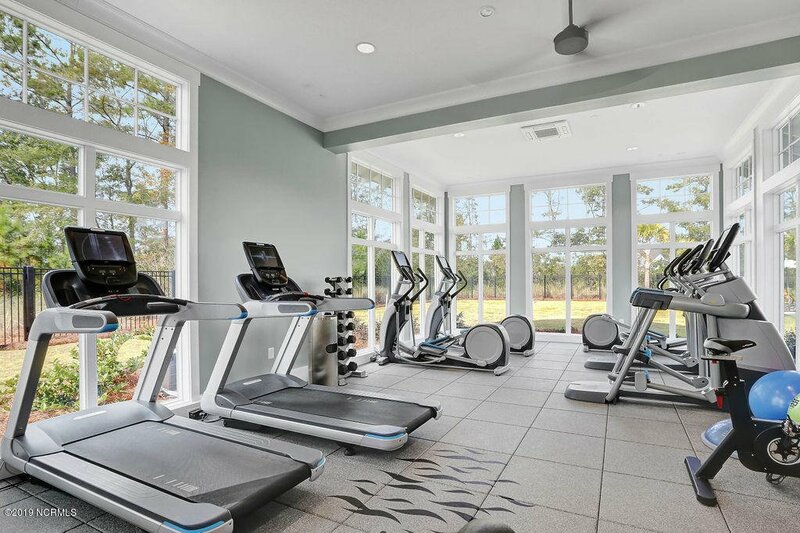 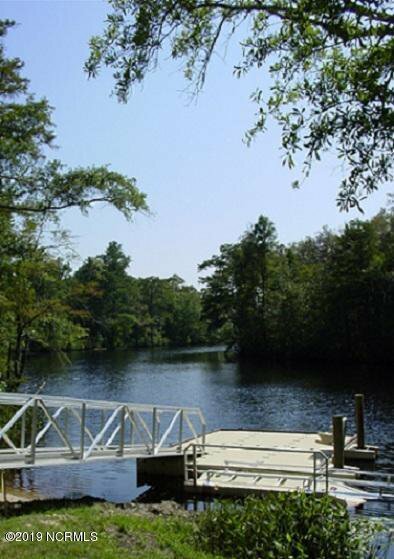 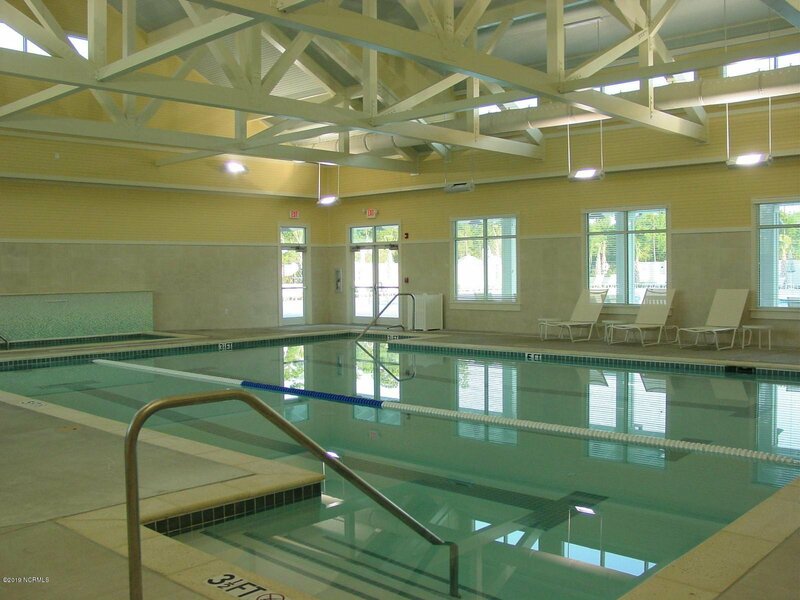 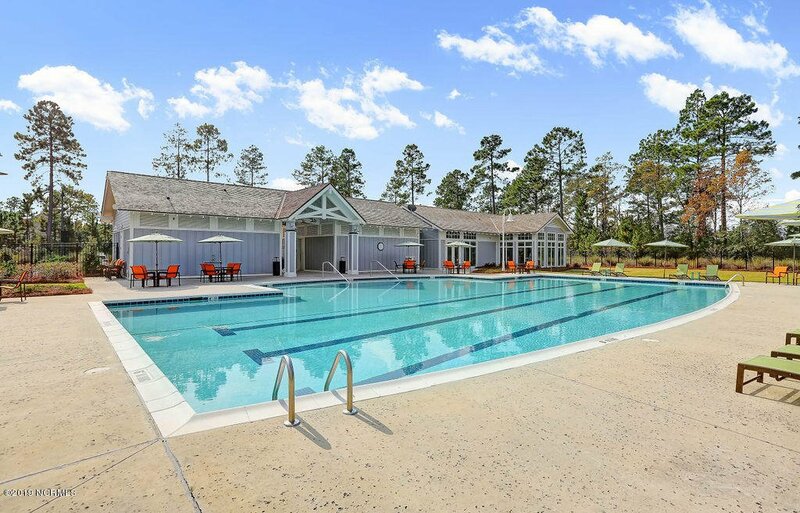 Walk to Shelmore pool, fitness center and Hammock Lake! 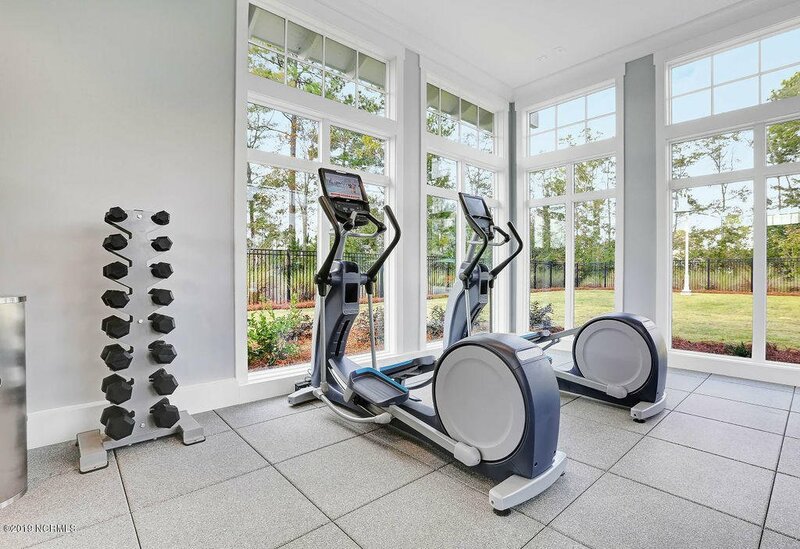 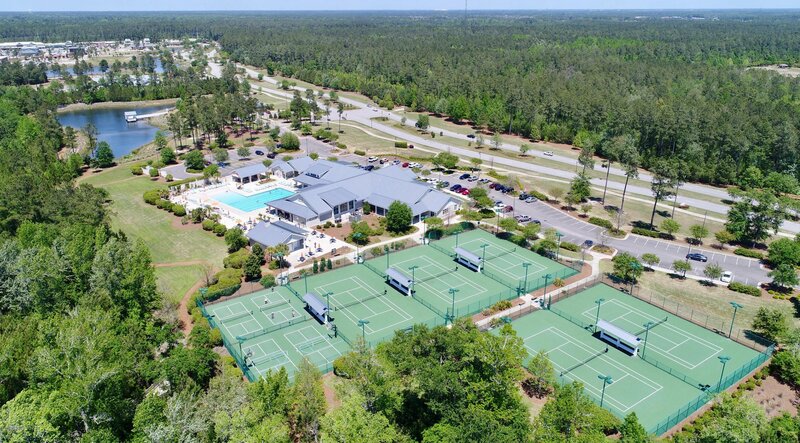 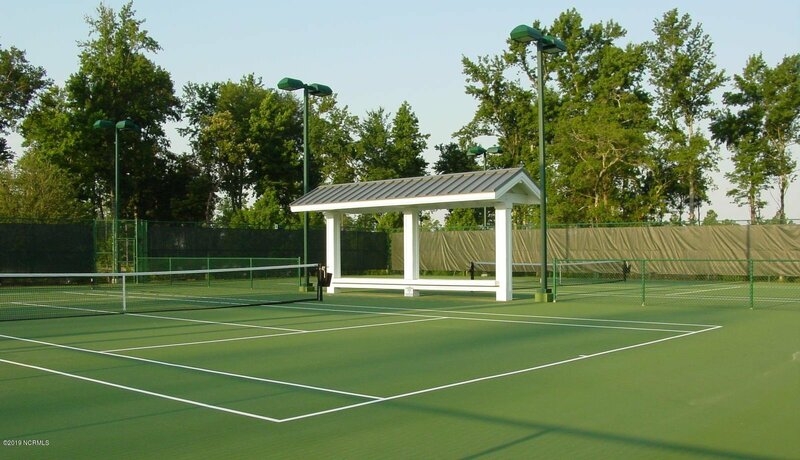 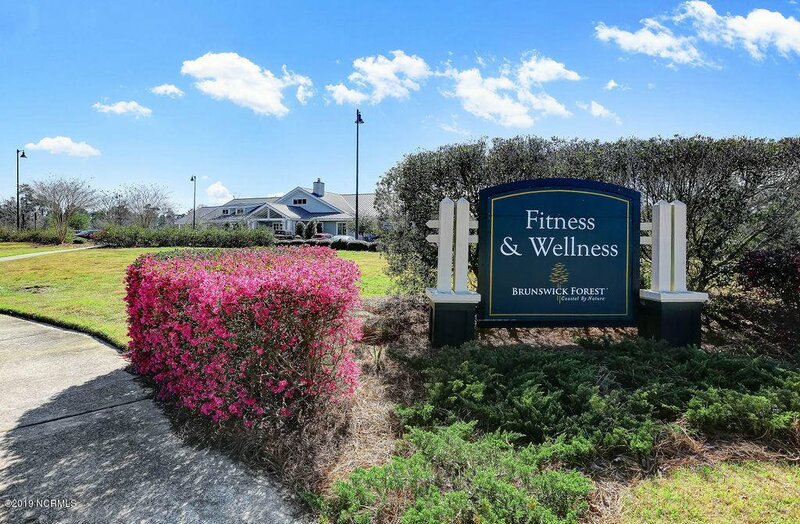 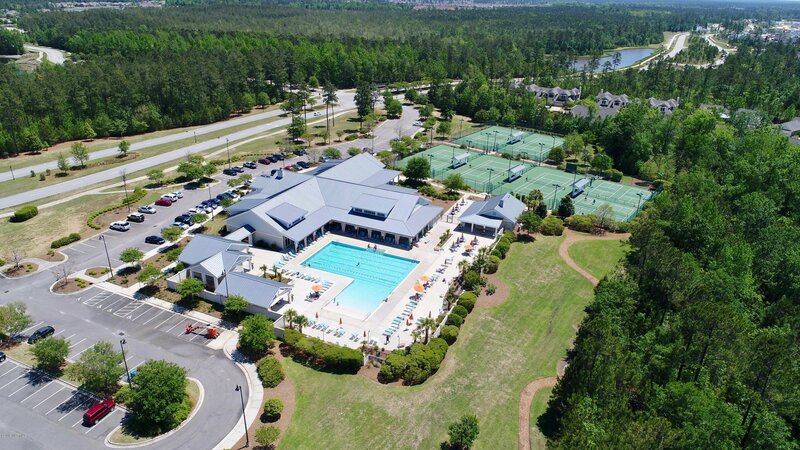 Brunswick Forest amenities include an 18,000 square foot Wellness Center, indoor & outdoor pools, tennis, basketball & pickle ball courts, group fitness room, weight room, poolside grill, community center, 18-hole top rated Cape Fear National golf course with a full service restaurant, walking & biking trails, kayak launch, Dog Park, social activities & more. 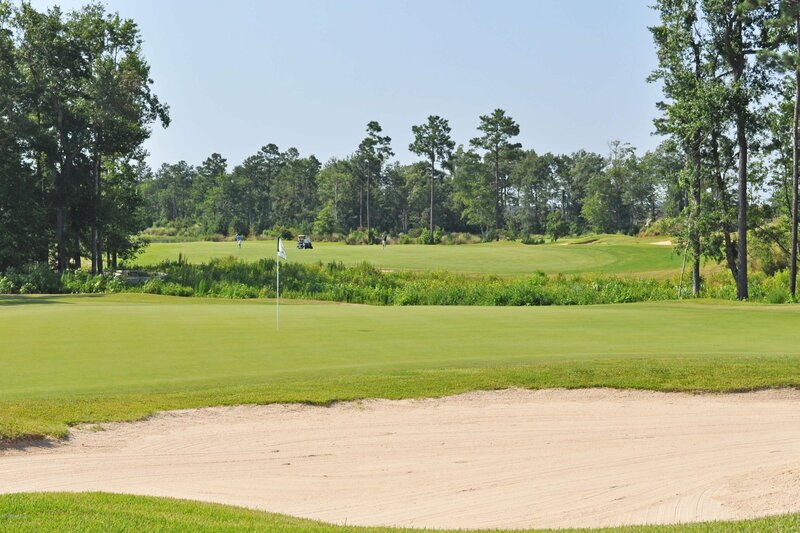 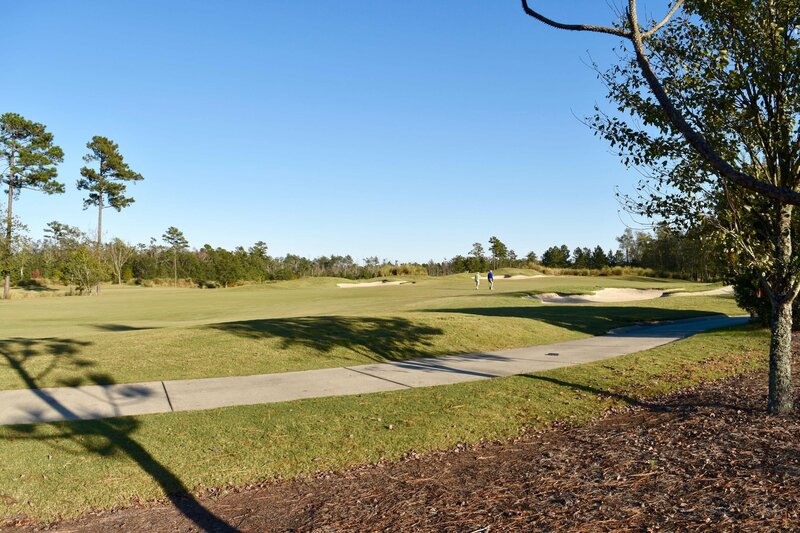 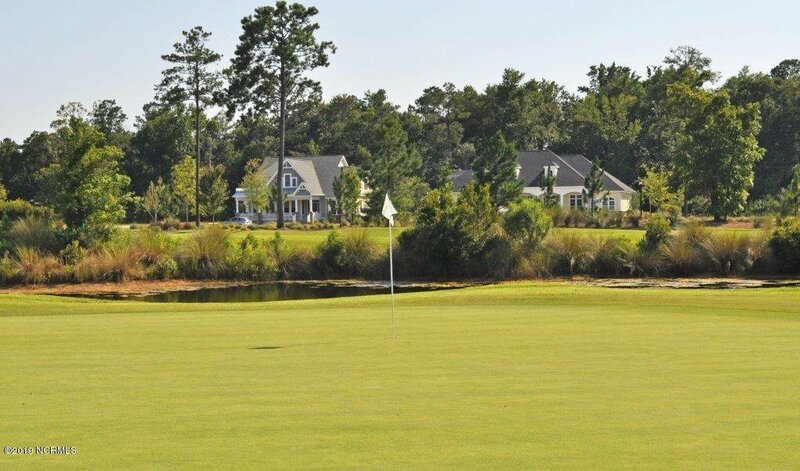 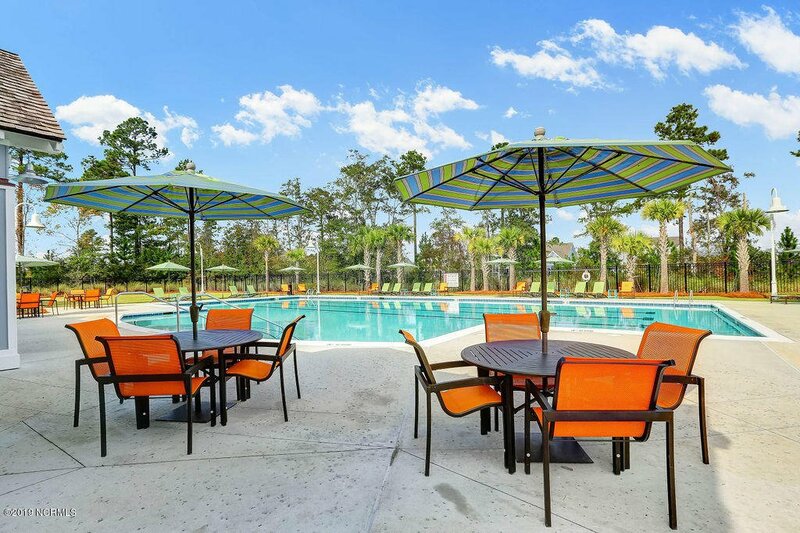 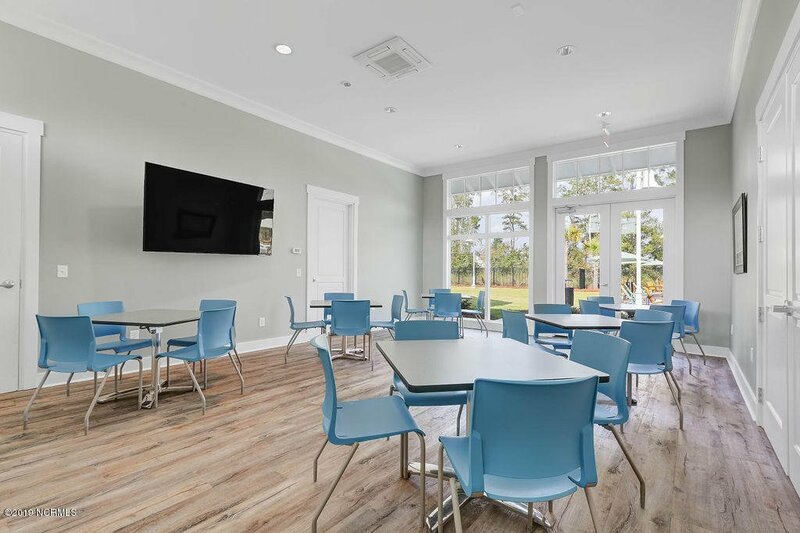 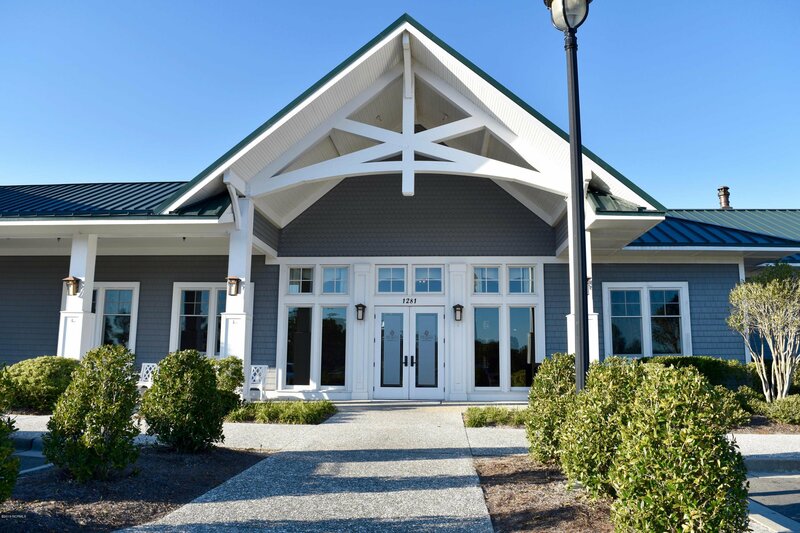 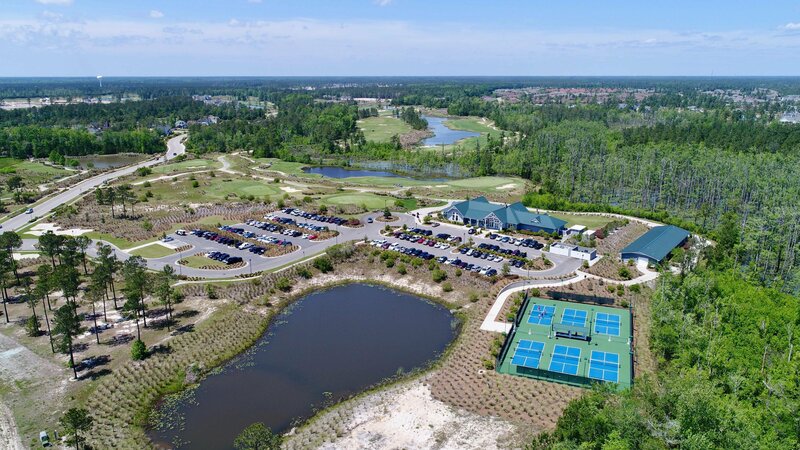 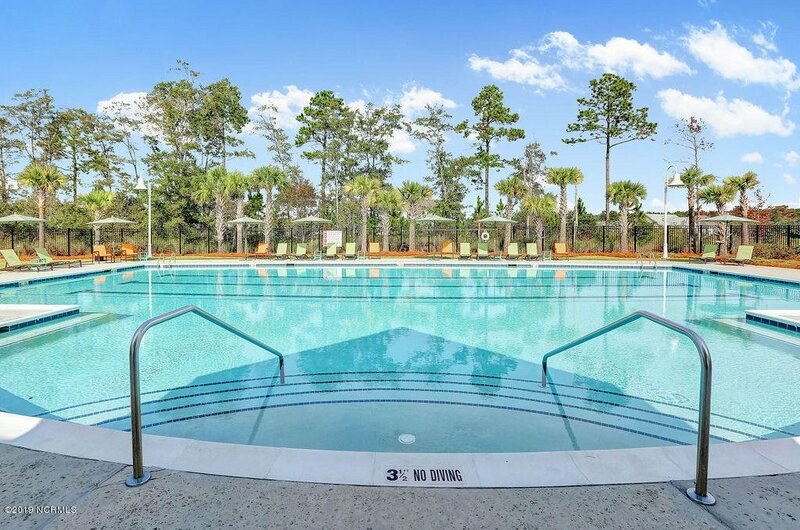 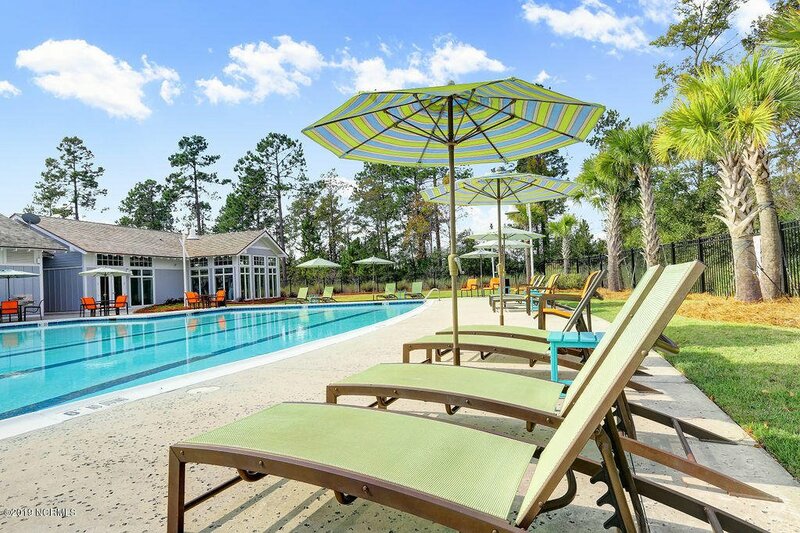 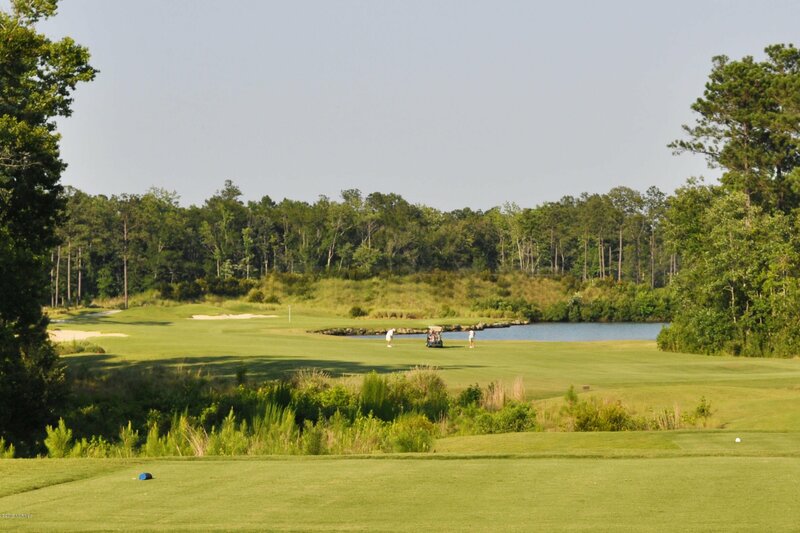 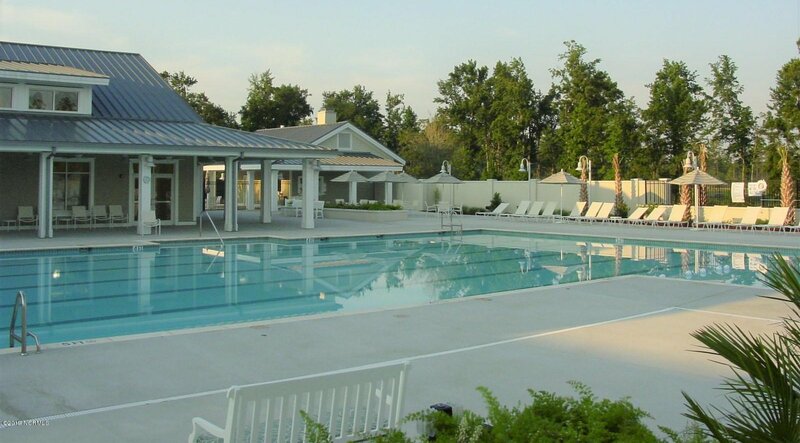 The Villages offers shopping, dining, entertainment & medical facilities. 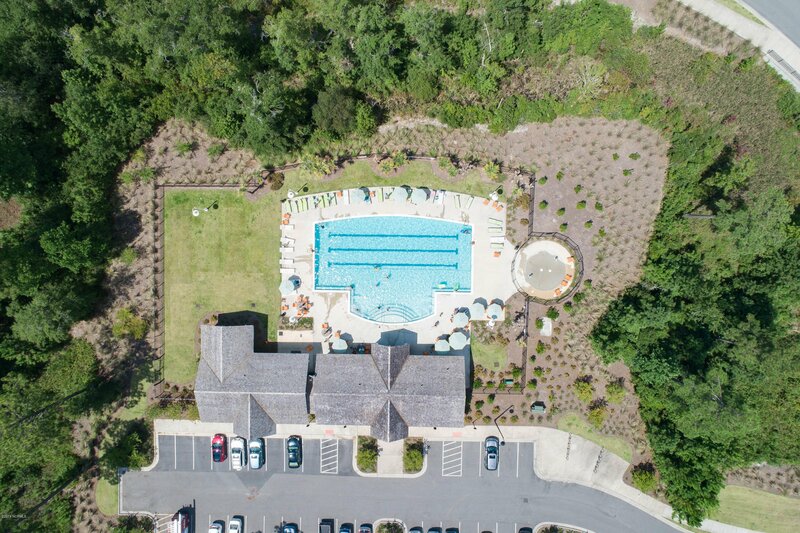 Close to Wilmington & the area beaches!